Nuplazid (pimavanserin) is well-tolerated and can lead to clinical improvement in people with Parkinson’s disease psychosis (PDP), according to the results of studies into its real-life use. Acadia will present these data at the 2018 American Academy of Neurology ANN Annual Meeting, taking place in Los Angeles from April 21–27. Nuplazid is an oral medication, approved by the U.S. Food and Drug Administration (FDA) in 2016 to treat psychosis in Parkinson’s patients. It belongs to a class of compounds known as selective serotonin inverse agonists. Unlike other agonists, which activate the receptors they bind to, inverse agonists induce the opposite response when binding to a cell’s receptors and block or inactivate them. Specifically, Nuplazid binds to serotonin’s 5HT2A receptors, setting a difference from antipsychotics that interfere with the dopamine system. 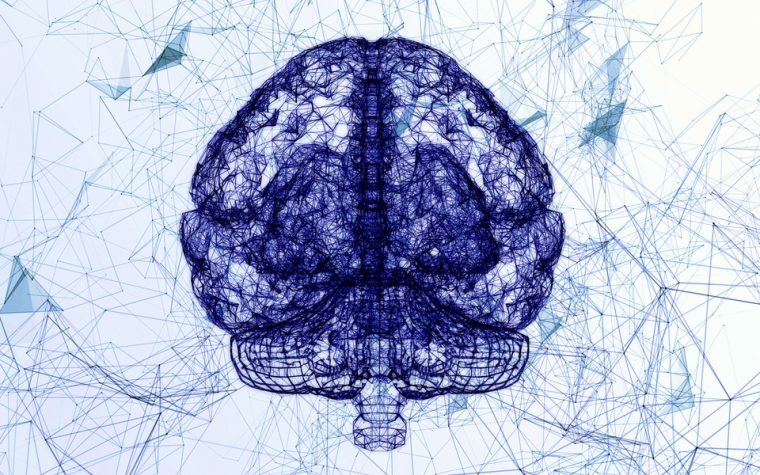 As loss of dopaminergic neurons is a hallmark of Parkinson’s disease, many experts think it key to avoid antipsychotics that further impair neuronal communication mediated by dopamine. But reports on patients’ real-world experience using Nuplazid is scarce. To address this gap, researchers evaluated the therapy’s prescribing patterns and clinical efficacy in a large ambulatory group. The study, “Clinical Experience with Pimavanserin for Treatment of Parkinson’s Disease Psychosis,” to be presented as a scientific poster on April 22, identified patients prescribed with Nuplazid between May 2016 and August 2017. Researchers performed a retrospective chart review, determining from medical records a patient’s clinical presentation, concomitant medications, medication effectiveness, and side effects. Nuplazid was prescribed to 70 Parkinson’s patients (76% men, mean age 71), and 59 began using it. The most common indication was visual hallucinations (97%), with 39 patients (66%) also experiencing delusions. Two (3%) had delusions only. Thirty-nine patients exhibited persistent symptoms despite treatment in a previous trial with other antipsychotics, such as quetiapine and Clozaril (clozapine, HLS Therapeutics). Of these, 10 were able to gradually discontinue these medications after starting Nuplazid, while 18 continued or restarted another antipsychotic while on Acadia’s treatment. Twenty patients received Nuplazid as first-line therapy. Data shows that 42 patients reported clinical improvement. The treatment was well-tolerated in 50 of the 59 patients, with the most common adverse events being worsening gait instability and weakness, observed in five people. Of the 37 patients still on Nuplazid, 14 are also taking quetiapine and one is taking olanzapine, the study reports. Of the roughly 20 people who “failed” at treatment with Nuplazid, five found their symptoms eased using a different antipsychotic. “This study provides relevant clinical data on prescribing patterns of pimavanserin (Nuplazid) in a large [Parkinson’s] cohort. Future studies will assess patient characteristics that predict medication efficacy,” the researchers wrote. Another study, “Pimavanserin use in a movement disorders clinic: a single center experience,” to be presented April 26 as a scientific poster, also assessed Nuplazid’s clinical use by collecting information on demographics, psychotic features, sleep, and adverse events through telephone interviews with patients and caregivers. Researchers classified hallucination severity as mild if reported as less than one episode per week, moderate if the range was one per week to less than one per day, and severe if such episodes were daily or continuous. Of a total of 17 patients, 16 were diagnosed with Parkinson’s psychosis and one with Lewy body dementia. Mean duration of disease was 11.8 years, with 2.6 years as mean duration of psychotic symptoms. At the start of treatment, 93% of the 17 patients reported severe hallucinations, while 7% had moderate hallucinations. Three had discontinued treatment by the time of the interview. 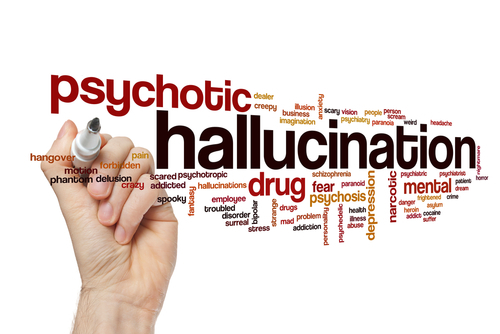 A total of 71.4% of patients reported improvements in the nature and degree of their hallucinations. Of six patients taking Nuplazid as a sole or monotherapy, 33.3% had no change in the severity of their hallucinations, 50% improved from the severe to mild on the researchers’ scale, and 16.6% from severe to moderate. Of the eight patients taking Nuplazid and a dopamine receptor blocker to treat their psychosis, two had no change in severity, 25% reported improvement that moved them from severe to mild hallucinations, 37.5% from severe to moderate, and 12.5% reported hallucination episodes that dropped to mild from moderate. Of note, five of the nine patients on dopamine receptor blockers — quetiapine and olanzapine — discontinued using these after starting Nuplazid. No major adverse events were reported. “Our survey, based on real-life experience shows that pimavanserin (Nuplazid) is well-tolerated and efficacious in treatment of PDP. 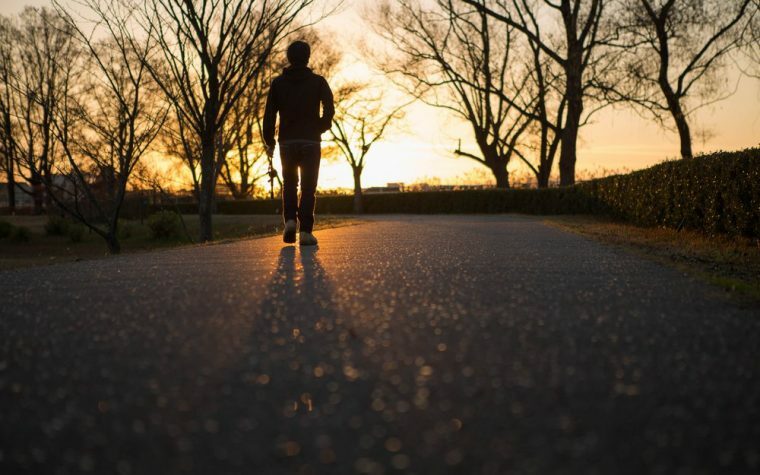 It appears to be effective as both monotherapy and adjuvant treatment for moderate to severe psychosis for most patients,” the researchers wrote. Tagged #AAN2018, ACADIA Pharmaceuticals, Clorazil (clozapine), hallucinations, HLS Therapeutics, NUPLAZID, olanzapine, pimavanserin, Quetiapine.